Not all equalizers were created equal. You may think that boosting or cutting a frequency would sound the same regardless of the EQ used to cut it — but you’d be dead wrong. 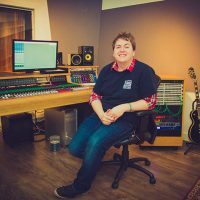 With some EQs, every single band has its own unique sound. Many engineers find that certain analog EQs excel at a particular task. 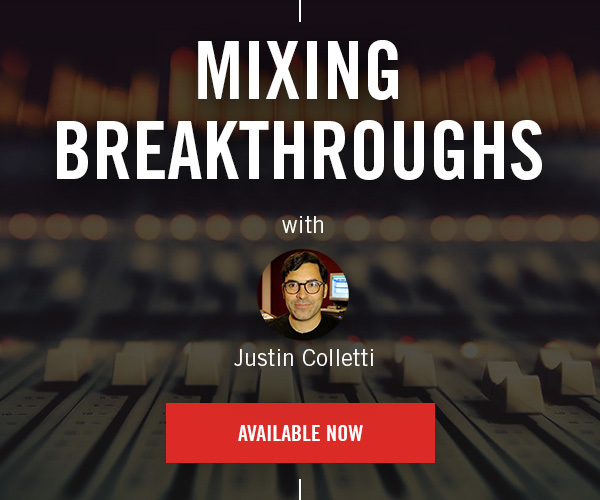 When professional mix engineers use multiple EQs on a single track, it’s not because the sound source needs that much attention — it’s usually because each EQ is doing one thing, but doing it very well. Maybe one EQ has a great sounding top-end, so you add a little sparkle with a high-shelf. Or another EQ is great for performing surgery, like removing a nasty ring from a snare drum. Maybe another EQ is perfect for adding warmth in the low-mids without making things muddy. Many of the analog equalizers of yesteryear are still used today for just this reason — they do something that no other equalizer can do quite as well. This is by no means an exhaustive list. There are countless EQ plugins modeled after analog hardware, as well as a variety of new plugins with proprietary designs. 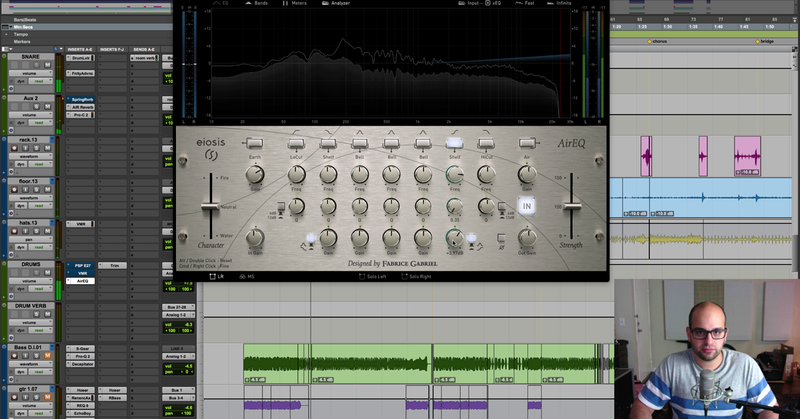 Here are the most popular plugins modeled after analog equalizers. Originally released by Pultec in 1951, the EQP-1A is one of the most unique EQs on the market. It’s technically a three-band EQ with low-shelf, high-peak, and high-shelf controls — although you wouldn’t know by looking at it. Note: Although the values look the same on the Pultec EQP-1A, the boost function actually has more gain than the attenuation function. Due to its unique tonal quality and EQ curves, the Pultec EQP-1A is great for adding warmth and sparkle to kick drums, guitars, or even the stereo buss. 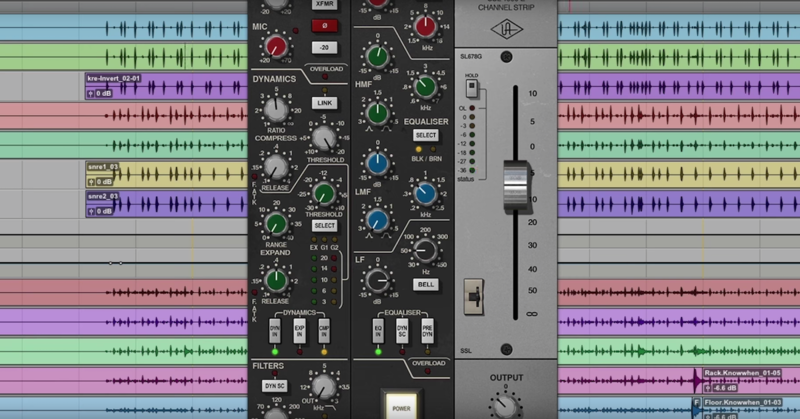 Often credited with defining the sound of popular music in the 80s, the SSL 4000 channel strip EQs are often praised for their “brightness and clarity”, and “bold, punchy character”. Both the E Series and G Series models have been emulated by a number of manufacturers. Many of the plugins include options to explore the subtle tonal differences of each iteration. Both models sound great on electric guitars, drums, and vocals. The 1073 and 1084 EQs are often described as warm, fat, and full. Both models sound great on drums, bass, and vocals. Note: Years later, the 550B was introduced, which featured a fourth band of midrange EQ. In addition to the semi-parametric 550 models, API also released a 10-band graphic equalizer for use in their consoles in the 60s and 70s. These units use the same 2520 op-amp and proportional Q technology to deliver the legendary API sound with unmatched curve-shaping potential. Although the 550 and 560 units have their own distinct sounds, all three units work well on kick, snare, bass, and guitars. The most unique thing about the Massive Passive is that it routes each band in parallel, instead of in series. For instance, with most EQs, the signal runs through band one first, then band two, and so on. But the Massive Passive processes each band individually, and according to UAD “the bands don’t add up like most EQs”. Because of this, you get away with using the Massive Passive more aggressively than you would most other EQs. And it sounds great on literally everything. Trident Studios was a famous recording facility in Britain during the 1970s and 80s. During their short but influential run, they produced exactly 13 Trident A-Range consoles. These desks had a sound that defined the “Golden Age of rock records”. These desks had a truly unique sound, preferred by artists like David Bowie, Genesis and Elton John. These units are most revered for their famous high-frequency shelving EQ, which sounds great on kick, bass, guitar, piano, and vocals.